Increase sales productivity and grow revenue with powerful telephony features in Salesforce. 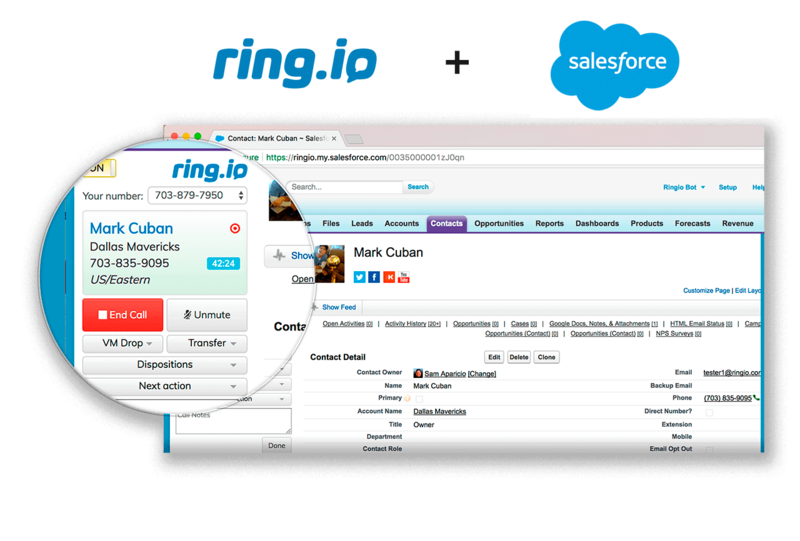 Ring.io’s Salesforce CTI Integration helps sales teams boost productivity team-wide with Salesforce integrated telephony features. Instantly dial out of Salesforce with Native Click-to-Call. 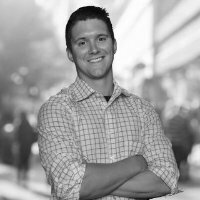 Automatically leave pre-recorded voicemails for leads. 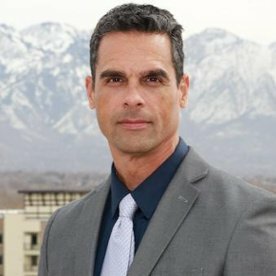 3x your connect rate with automated local area caller ID. Dial through your lead lists with our Salesforce Dialer. Understand how your team is performing and what you could do to remove obstacles and bottlenecks. 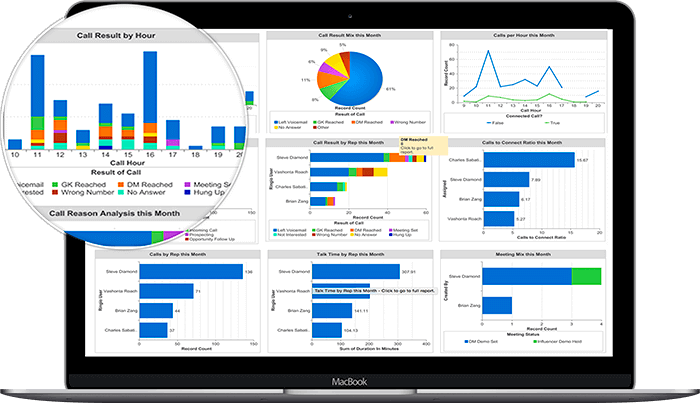 Track the sales metrics that matter with our Salesforce dashboard. Automatically log call data to the right fields and objects. Track the outcome of each call with our Salesforce call disposition. Automatically record calls for a complete history of your conversations. Ring.io replaces your current phone system with a seamlessly integrated and easy to use telephony solution. Connect any phone to Salesforce including IP phones, softphones, and cell phones. Get crystal clear VoIP quality when dialing out of Salesforce. Improve the caller experience by routing inbound calls using Salesforce fields. 100% uptime so you can make and receive calls with confidence.